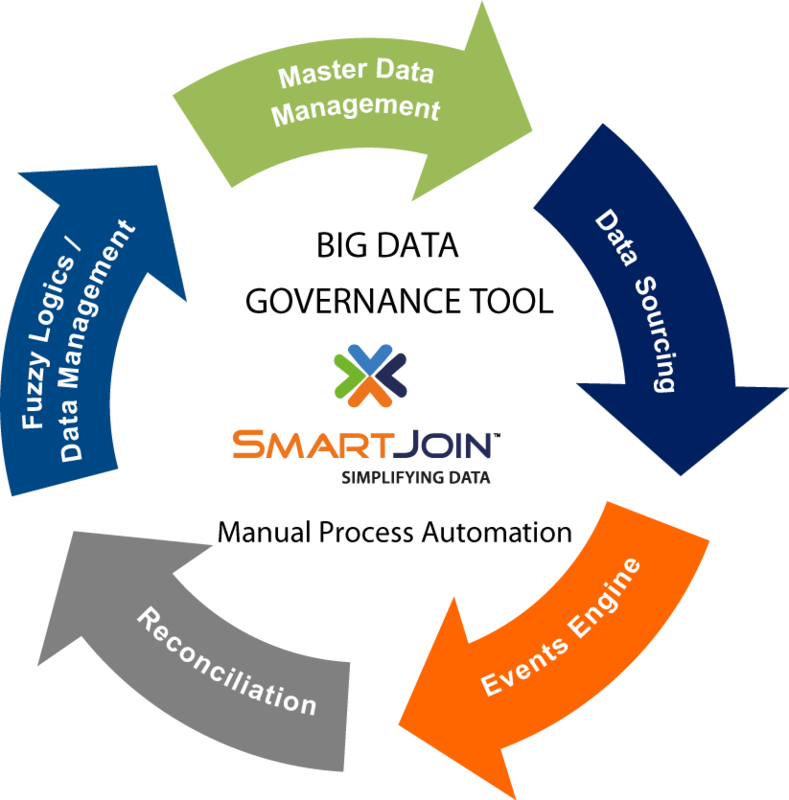 SmartJoin is a unique solution based on Big Data framework. 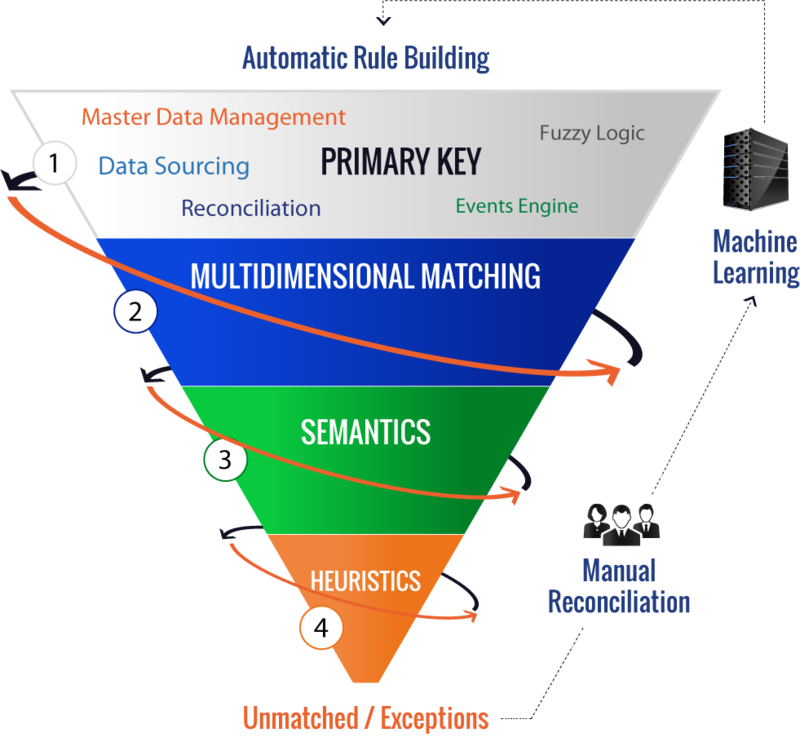 It uses semantic, heuristic and machine learning logics for integrating, consolidating, aggregating and managing structured or unstructured data from disparate sources. SmartJoin provides lower cost of ownership to clients by leveraging open source technology effectively and efficiently.